We are located on N Pecos Rd just past N Las Vegas Blvd across Pizza Hut and behind the 76 gas station. 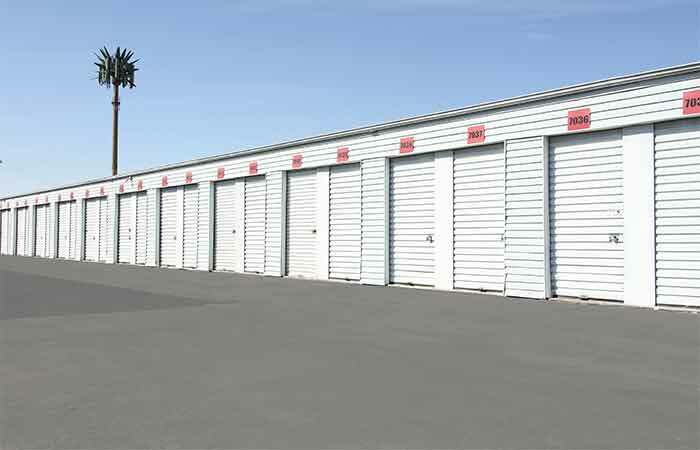 Are you looking for the most convenient and affordable self storage in Las Vegas, Nevada? Come to RightSpace Storage on Pecos Road today. We offer lower prices than our competitors, but we don’t sacrifice customer service or efficiency in order to do so. Instead, you’ll find we offer a variety of services and amenities, such as drive-up access, online bill pay, and a bilingual staff, to make your stay with us as simple as possible. We make storage easy from the first step to the last. Our storage units come in a variety of sizes, so it’s not hard to find the space that perfectly fits your needs, no matter how much – or how little – you plan to store with us. Once you’ve selected a unit, check out our truck rentals and packing supplies for an easy move-in. Our access hours extend from 6 a.m. to 10 p.m. every day of the week, so you won’t struggle to find a convenient time to move in or visit your belongings. After 10 p.m., however, our gates close to keep your items safe. With office hours from 8 a.m. to 5 p.m. Monday through Saturday, we’re ready to meet with you today! Whether you live in North Las Vegas, Spring Valley, Winchester, Whitney, or Paradise, we’re just a short drive away. Our friendly team can’t wait to assist you! Se habla español. 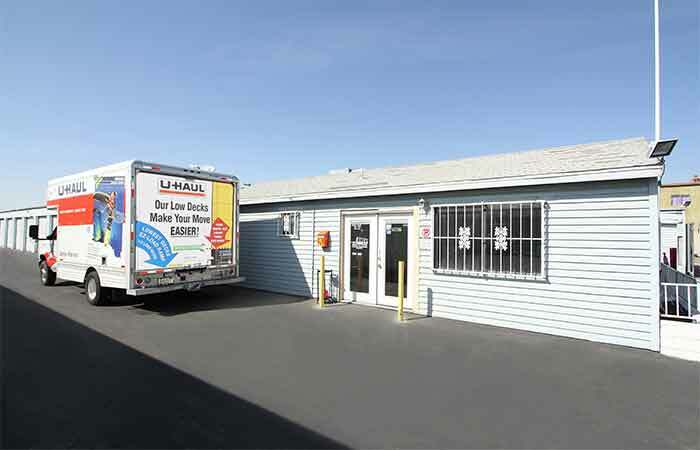 1675 N Lamb Blvd Las Vegas, NV - Offering indoor and drive-up access storage. Serving residents and businesses of Sunrise Manor, Las Vegas and all other nearby areas. 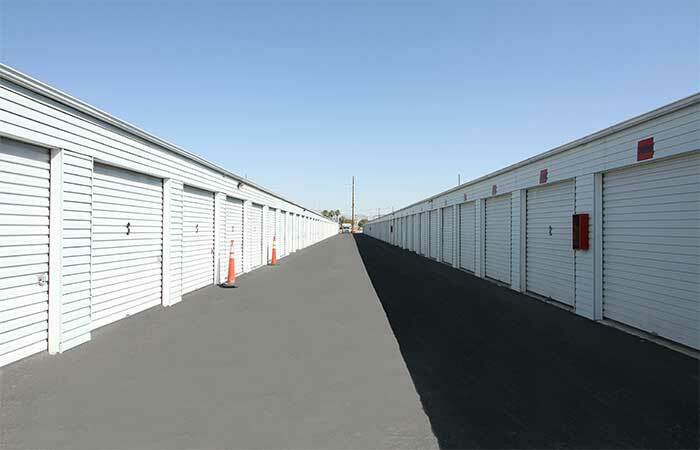 2600 Vegas Drive Las Vegas, NV - Offering climate controlled and drive-up access storage. Serving residents and businesses of Berkley Square, Arts District, Vegas Drive and all other nearby areas. 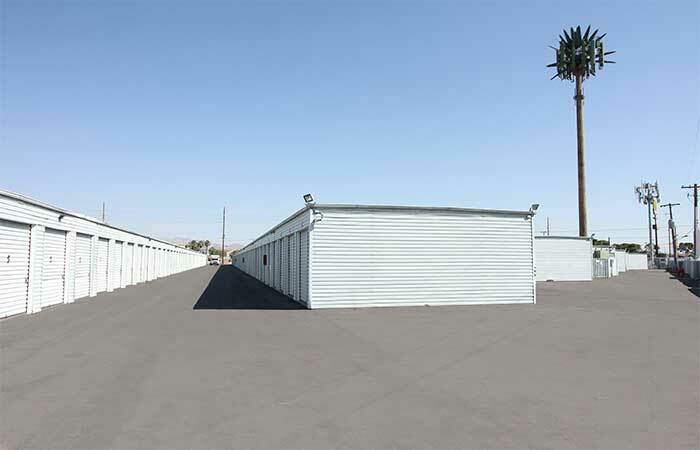 4375 E Sahara Ave Las Vegas, NV - Offering drive-up access storage. Serving residents and businesses of Whitney Ranch, Orleans Square and all other nearby areas. On my recent visit to RightSpace rent a larger, unit I was pleasantly surprised with Eric's support and service in attaining my goal. He was unnecessarily friendly, courteous and efficient in his work. Thank you very much Eric. It is okay! For basic storage of regular materials. Very affordable. Very nice staff! Open Hours were incovenient but I adjusted. Lots of garbage so much I had a tire punctured.....however i know it isn't staff neglect because the garbage changes I believe my neighboring customer/renter is the culprit. I am so sorry for the people that got their things stolen and that i why they offer the lowest insurance rates for storage with no deductable of any storage place in town and have the best rate their 5 X 10 has a lower rate with insurance than all the other places without insurance and you lease is month to month so you can afford to store your stuff. I moved out of towm and still you them for my storage because I come into town at leazt once a month and i can rest assured that they will let me know if my unit is broken into. I really like the people here. The manager Eric was extremely friendly and helpful :-) we appreciate everything he's done. The unit was clean. -2 stars for lack of parking and strict and excessive fines like $25 for speeding for example. I also found a small handful of screws and nails on the ground outside the units Update: Only my first time coming to the unit. I need the guy on the office to help me open it my unit that is. the office is closed more than 45 minutes after it's supposed to be open on Monday morning. The facility is neat and clean. The staff is friendly and professional. The price was just right for me, the move-in speacial helped alot. The hours of operation are very convenient. Thanks Rightspace! I was looking for a storage at a spare moment thing. 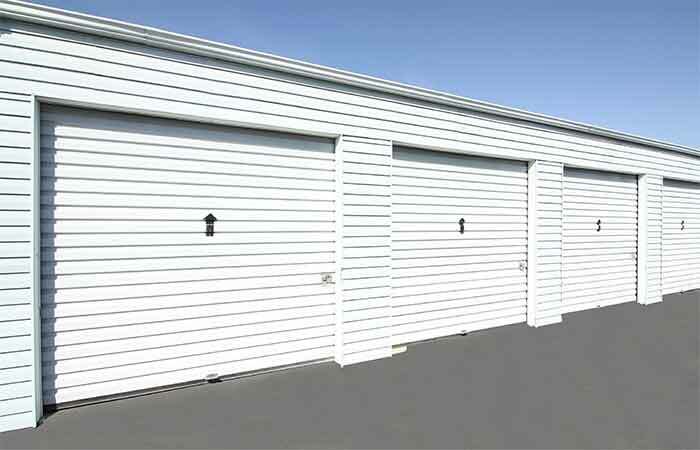 Right spae storage beat out all the others in pricing. Very affordable and they have more then one location. Not to much bad I can say would recomend to anyone on a budget or just like saving money. Right Space Storage has been a Blessing!! The Staff has been very helpful an friendly in making my moving process easier. The location an hours are very convenient to access my belongings. Most of all the cost is very reasonable!! I recommend checking this place out for your storing needs!! I like this place. It's conveniently located, the staff is always friendly and helpful, and I feel that my stored stuff is secure there. Great place, good staff, easy in and out. Would recommend it to anybody needing storage.